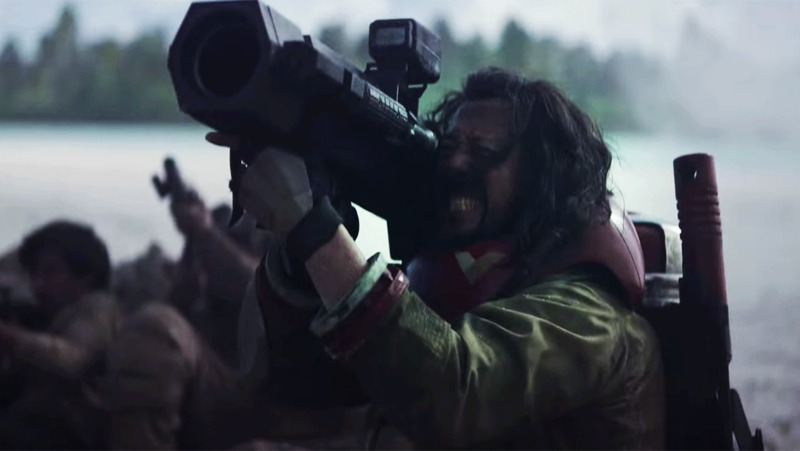 Rogue One: A Star Wars Story hits theatres on December 16th! Good lord man, this is the most transparent troll in history. Can't decide if I'm impressed or disgusted. You do realize George Lucas sold Lucasfilm to Disney a couple years ago, right? He has had nothing to do with this recent bunch of movies. The biggest reason to watch this Star Wars movie is actually because of these two awesome Chinese men. Both are incredible actors with a lot of award winning movies to their names. I saw them together yesterday in "The lost Bladesman" where they play antagonists to each other. Each one of them won an award for best actor, and Donnie Yen made the fantastic action choreography. Recommend you to watch that movie to get acquainted to both Donnie and Wen, if you want to learn to know them more.